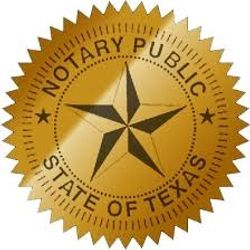 Schertz Mobile Notary Public is the mobile notary that the City of San Antonio and the surrounding area trusts. 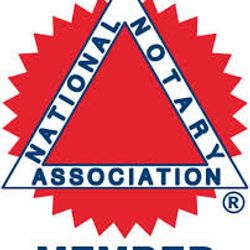 You might need a notary for a variety of reasons, but often you need the notary to travel to you. That's why we offer San Antonio mobile notary public services all over Bexar, Comal, Guadalupe, Hays, and Travis counties, including full access to all military bases! 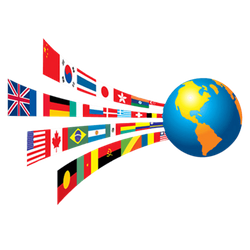 We can also provide professional & certified translation services, including Spanish Translator Services, Wedding Officiant, Process Server. We offer appointments 24 hours a day, 7 days a week. 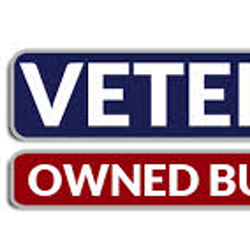 We are your TRUSTED #1 source! Professionalism at it's best. 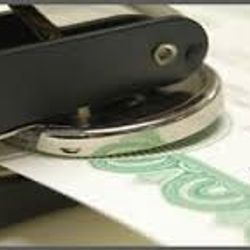 We don't try to undercut other mobile notary prices by advertising cheap prices. We offer affordable and honest upfront fees! We go to hospitals, nursing homes, towing, and recovery stations, and any other locations that you need us. Witnesses are available per request for an addition charge. Spanish speaking notary services are also available! 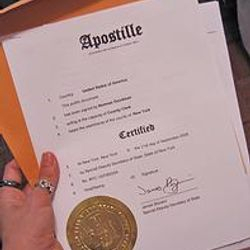 I am fully mobile and can provide notary service, Spanish translations & other Languages, certified apostille services and more. Available 24 hours a day, 7 days a week, weekends and evenings. 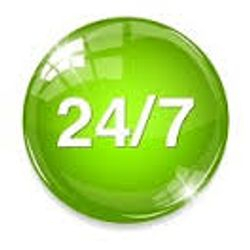 24 hour mobile notary services means that you'll never have to wait. Give us a call today to setup an appointment! 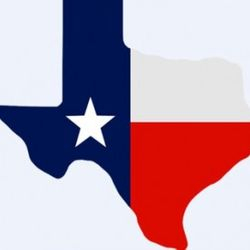 Certified Translator Services (notary, translations, and more) are all available in San Antonio TX, Schertz TX, Cibolo TX, New Braunfels TX, San Marcos TX, Boerne TX, Kyle TX, Marion , Seguin, Austin TX, and the surrounding areas. 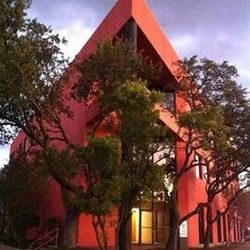 Traducción Español-Inglés en "san antonio"
I am military retiree so I have full access to all the military bases for those who live in military housing. 25 Year experience and excellence in customer service. Please call us to set up your next appointment. I AM NOT AN ATTORNEY LICENSED TO PRACTICE LAW IN TEXAS AND MAY NOT GIVE LEGAL ADVICE OR ACCEPT FEES FOR LEGAL ADVICE. 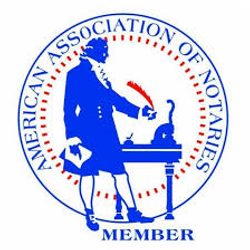 A NOTARY PUBLIC IS NOT THE SAME AS A NOTARIO PUBLICO!